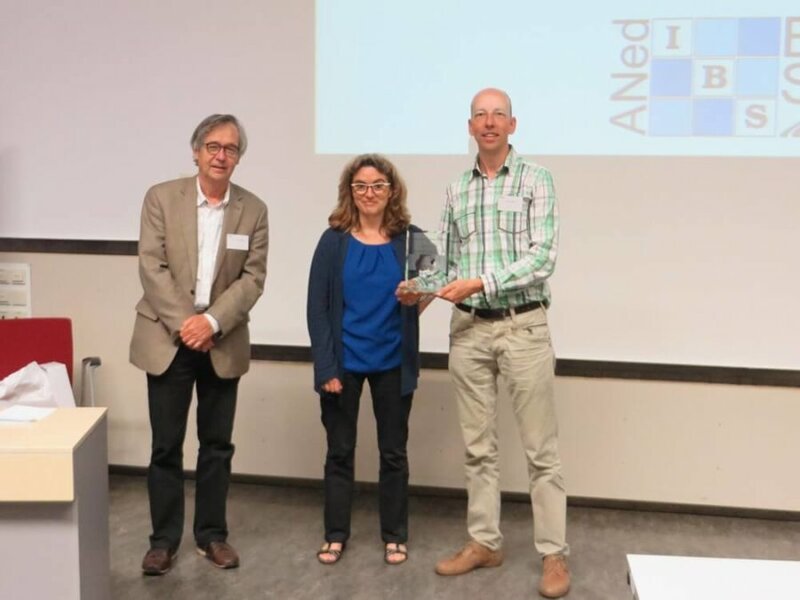 Every two years BMS-ANed organizes a competition for the best paper in a refereed journal in the biostatistics and biometric field published by a person employed in the Netherlands and/or with a Dutch nationality. Since 2016, this award is called the Hans van Houwelingen Award. This time the award will cover biostatistics and biometrical papers published during the years 2016 and 2017 and is now open for (self) nominations. Nominations – including a PDF of the paper – should be send before January 31, 2018 to the secretary of the BMS-ANed board: sophie.swinkels@danone.com. The board encourages people to nominate his or her own paper. The paper’s first author has to be employed by a Dutch institution (as indicated on the paper) or has to have the Dutch nationality. Only one ‘first author’ paper can be submitted per person. The winning paper will be chosen by an international jury installed by the board of BMS-ANed. Further conditions and previous winners of the Hans van Houwelingen Award are found here.